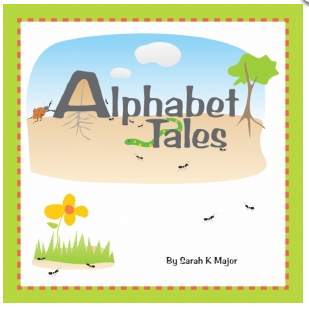 Head over to CurrClick and use the coupon code moneysaving at checkout to get a FREE download of Alphabet Tales from CurrClick. This book is regularly priced $29.95 so this is an awesome freebie! If you have a preschool or kindergarten child at home this book is a perfect way to encourage teaching the alphabet! I just downloaded mine and can't hardly wait to start reading it to my daughter who we'll be homeschooling in the fall!